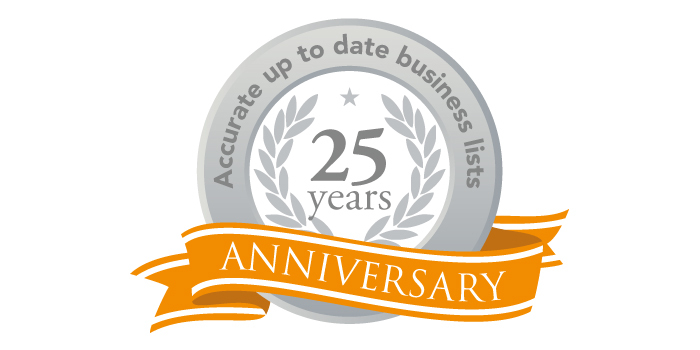 For 25 years Corpdata has been leading the way in UK B2B marketing data. We have a long record of enabling businesses to find new customers efficiently. By using our accurate and up to date UK B2B data, literally thousands of companies, from the smallest start-up to household names, have enjoyed exceptional results. They say ‘imitation is the sincerest form of flattery’, and we are indeed flattered by how many marketing data companies have changed, or been created to use a similar approach to ours. But they also say ‘all that glitters is not gold’. Don’t be fooled by cheap imitations. We can offer our 2 for 1 guarantee on our UK B2B data, only because we telephone each record on a rolling cycle, ensuring our data is the most accurate you can find. Our experienced data consultants will be delighted to work with you to identify exactly the right target audience for your campaign. Call us now on 01626 777400 to see how we can help you.